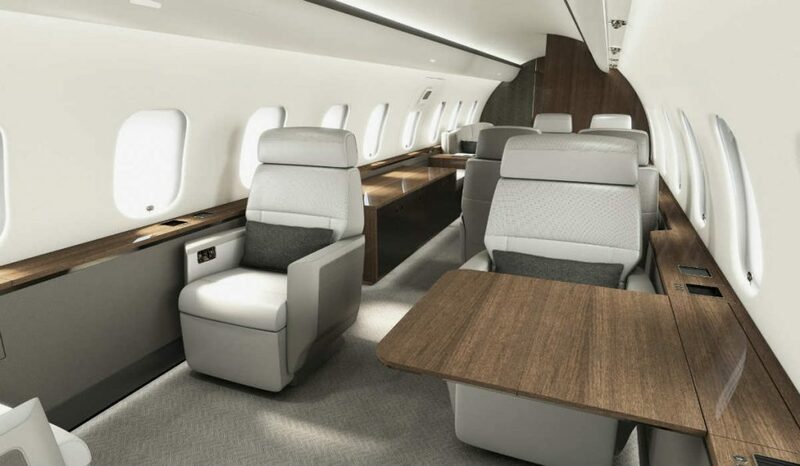 TAG Aviation Europe, a provider of private and business aviation services, becomes the first to offer the long range Global 5000 aircraft outfitted with Bombardier’s Premier Cabin, for charter to European customers. Bombardier’s Premier interior was introduced on Global 5000 and Global 6000 aircraft models last year. “The Global 5000 business jet featuring the Premier cabin represents a new level of refinement, while delivering the industry’s smoothest ride. We are delighted that TAG Aviation Europe is able to offer this next level of style and performance to their customers in Europe,” said Emmanuel Bornand, regional VP of sales, Western Europe, Bombardier Business Aircraft. The Global 5000 aircraft will be based in Paris and represents the ninth addition to TAG Aviation Europe’s managed fleet of business jets since the charter operator was awarded the Air Operators Certificate (AOC) from Transport Malta last year. Further additions to TAG Aviation’s expanding fleet are expected this year. In addition to the recently awarded Malta AOC, TAG Aviation also holds an AOC in Switzerland, the UK and Bahrein. The Premier interior, explains Bombardier, was inspired by the design of the Global 7500 business jet, which won a Red Dot Award. The interior was introduced on Global 5000 and Global 6000 aircraft models last year. The Global 5000 aircraft is rated to fly 5,200 NM (9,630 km) at a speed of M0.85 and access some of the world’s most challenging airfields and business hubs, including London City Airport. The Global 5000 aircraft can connect Geneva to Miami and London to Seoul non-stop.